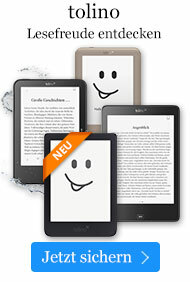 Taschenbuch € 6,49* inkl. MwSt. A First Grader Killed by a Classmate in MT. Morris Township, Michigan. A five-year-old boy dropped from the fourteenth floor in Chicago. The tragedy at Columbine. 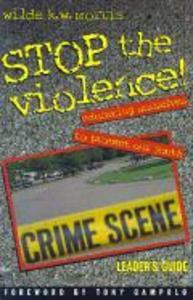 How do we stop the violence?This curriculum is designed to help you reflect on issues of youth violence and to determine what actions you -- as a concerned adult -- can take to make a difference. Appropriate for small-group settings and any demographic group, this resource is the first step toward understanding the problems that confront today's youth.